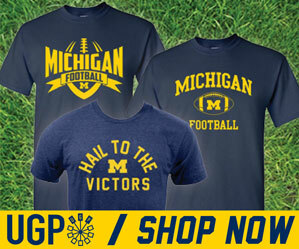 Want to see what's going on with Michigan's new scoreboards? 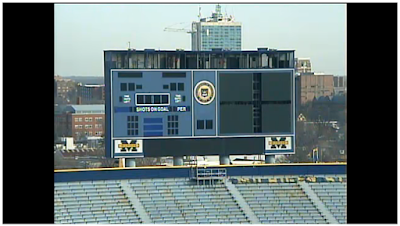 Check out the webcam showing live video of the up-to-the-minute status of the old and new boards. As of this post, it looks like the old scoreboards are in the process of being taken down. Click here for the live scoreboard construction webcam. I have yet to see any drawings or renderings of what the new boards will look like, but if and when I do, you'll know about it. Any word on possible sale of scoreboard pieces like previously with turf & stadium seats? Its nice idea to set a webcam..